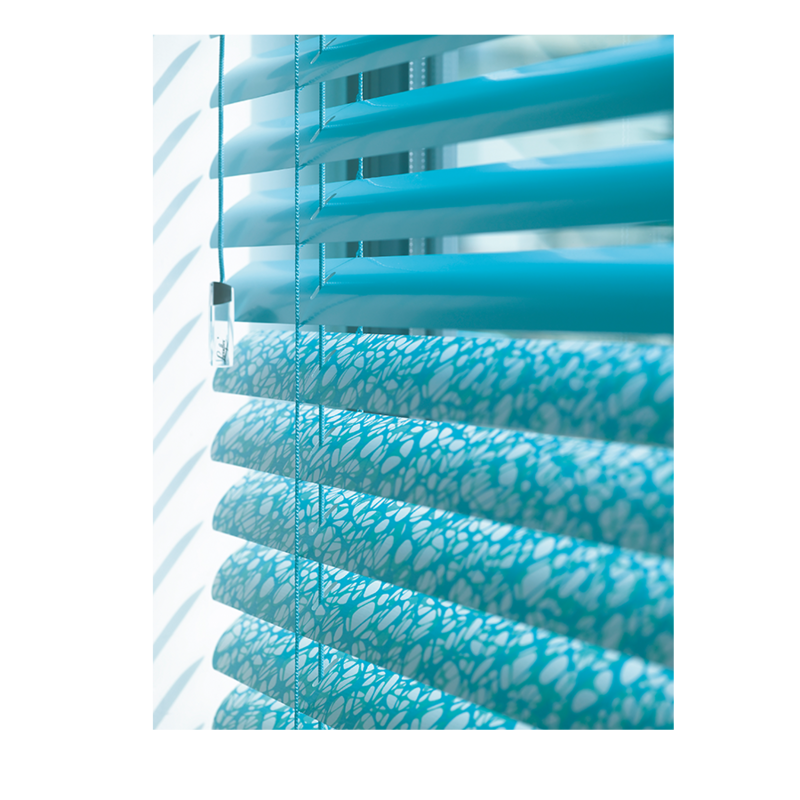 The charm of our Venetian Blinds lies in their versatility. 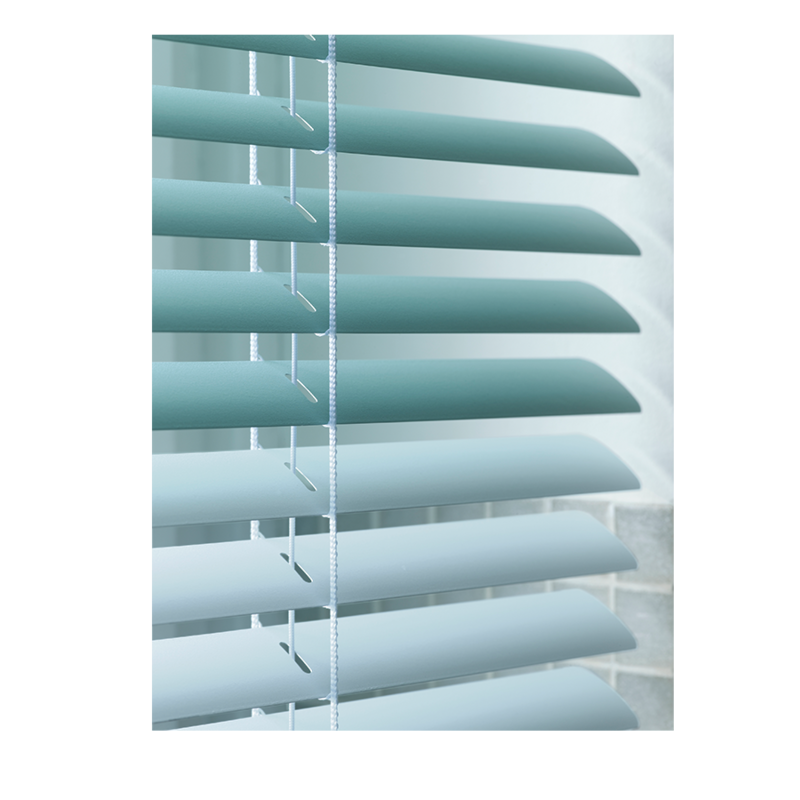 First introduced to the world by Hunter Douglas in the 1950s, our Venetian Blinds offer you precise control of light intensity and direction with the quick twist of a wand. And with an ever expanding range of colours, finishes, and slat widths to choose from, you can transform any room in a style that is completely your own.